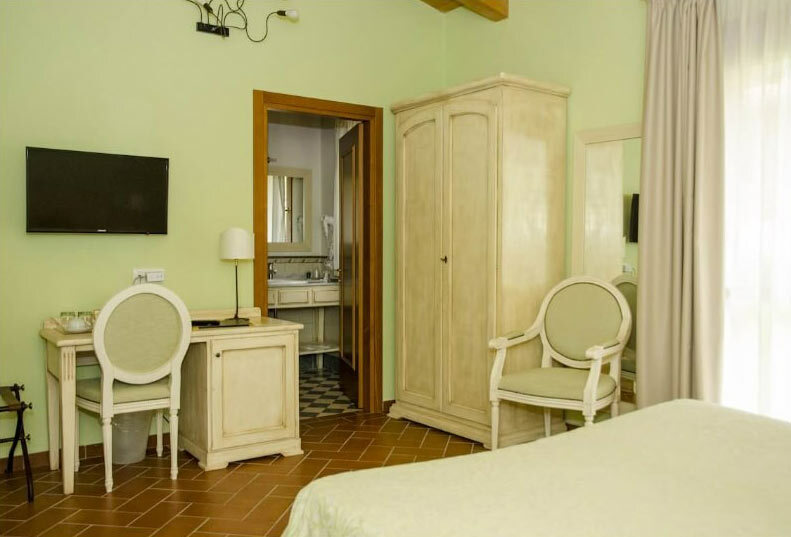 Our Classic Rooms will meet the needs of those looking for the right compromise between quality and saving during their vacation in Ponti sul Mincio. 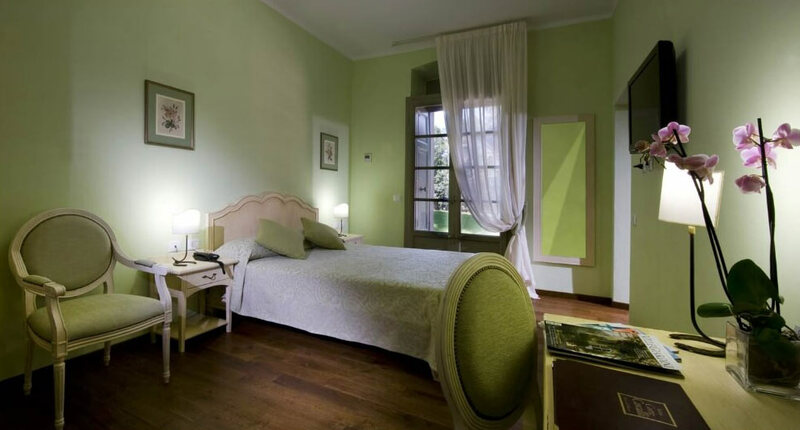 You can stay in our Relais immersed in nature and a few steps from Lake Garda, enjoying the benefits of a convenient and low-priced solution. The Classic Rooms are provided with refined furnishings and bright spaces, for a sensation of lightness and peace, allowing you to enjoy a special vacation with nothing missing. 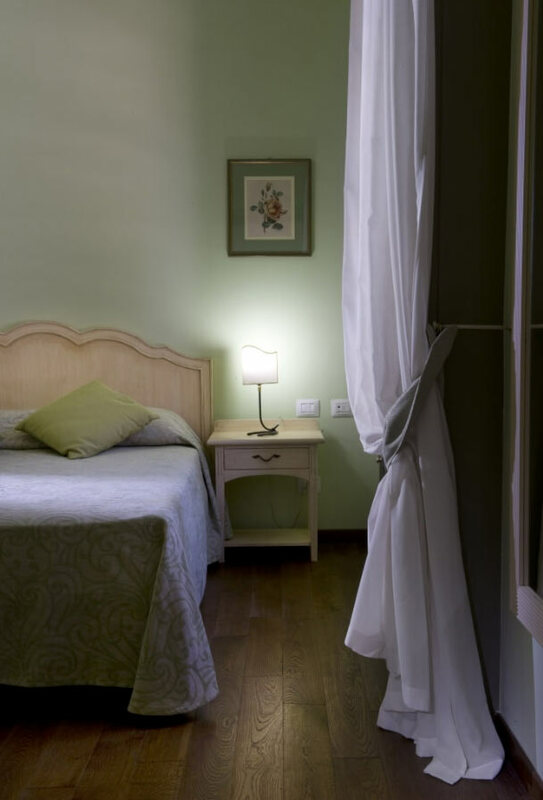 flat-screen satellite TV, telephone, minibar, safe, air conditioning, heating, wood or ceramic floor, private bathroom with shower, hairdryer, bathrobe and slippers, complimentary toiletries.